A splash of color can bring almost any space to life. 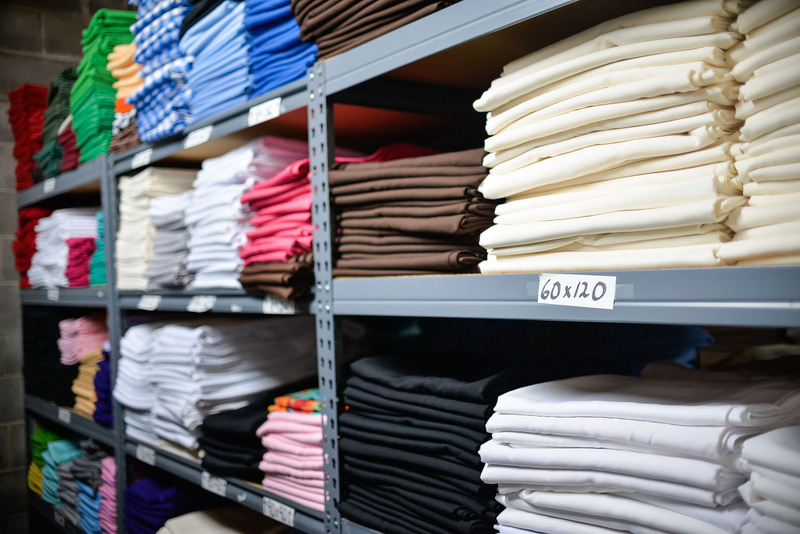 We hold a wide selection of basic inventory, perfect for your next event. 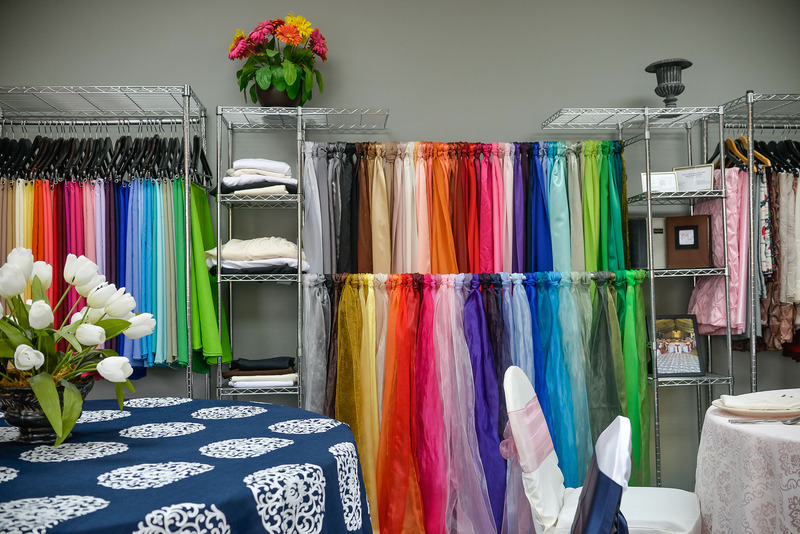 All linens are processed in house and pressed to order. With over 25 colors to choose from, it will be easy to match your colors with your tablescape. Do you have a vision for a truly magnificent event? We have over 100 different specialty items that can turn your vision into reality. From Table Linens, Overlays and Runners to Chargers, Chair Covers and Sashes, we've got you covered.